Music posters - Beastie Boys posters: Beastie Boys poster featuring the band posing together taken at the Barrowlands venue in Scotland. 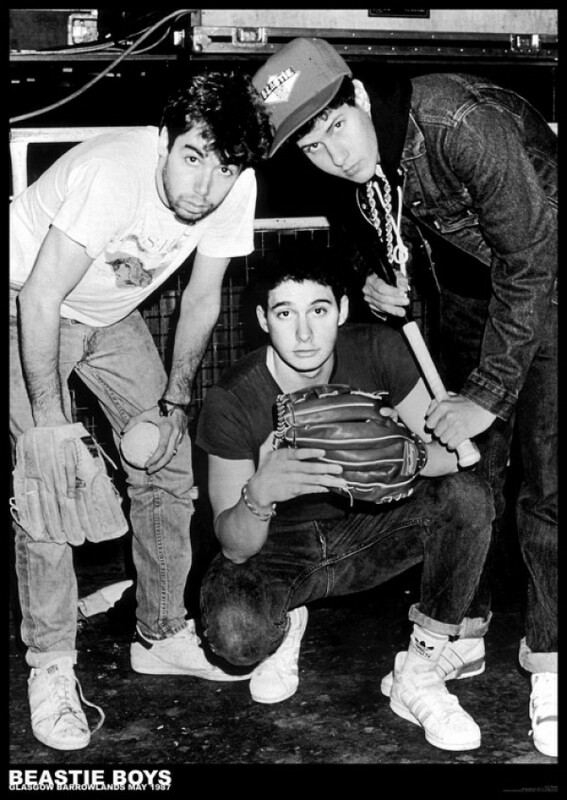 This black and white poster features Beastie Boys Mike D, Adam Yaunch and Adam Horovitz and was taken back in 1987. 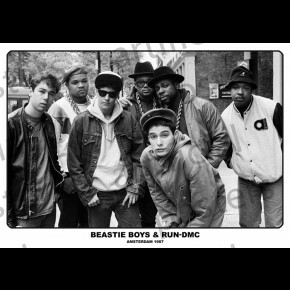 Independently published Beastie Boys poster. Please note that the watermark shown on the website image is NOT on the actual poster.